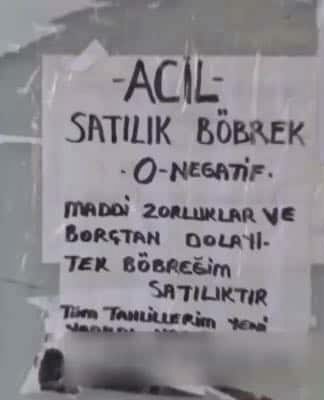 The children of former Taraf daily journalist Mehmet Baransu, who was imprisoned in March 2015 after revealing an alleged government plan to “eliminate the Gülen movement” based on a secret document he published in 2013, have changed their last name due to pressure at school and in their neighborhood, CNNTürk reported on Wednesday. 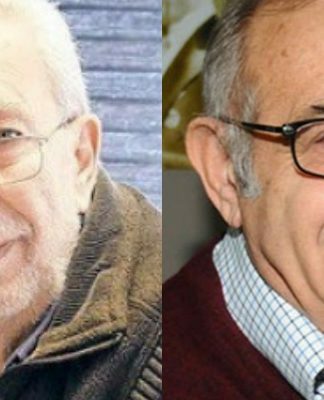 An İstanbul court on Wednesday accepted an application by Esra Konur, the journalist’s ex-wife, to change the two children’s surname of Baransu. “The children were harassed at school and outside by calls of ‘Gülenist’s son.’ The older child could no longer go outside the house due to the pressure,” a relative of Konur told the court. “When the children’s name was called at school, other students would ask them whether they were the children of Baransu and where their father was. His children are fed up with these questions,” said their mother in court. 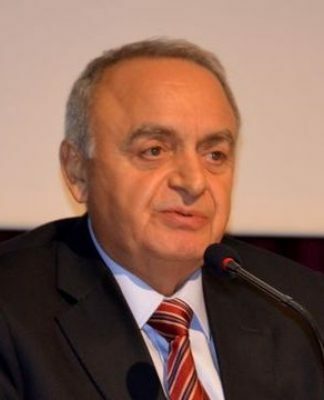 In September 2015, a prosecutor at the İstanbul Public Prosecutor’s Office demanded Baransu’s conviction and a sentence of up to 31 years in a criminal case regarding a news story that revealed a National Security Council (MGK) document of 2004 in which the Justice and Development Party (AKP) government agreed to eliminate the Gülen movement, which is accused by the AKP of masterminding a failed coup attempt on July 15. Baransu, an outspoken government critic, was put behind bars on March 2, 2015, on charges of releasing classified documents. 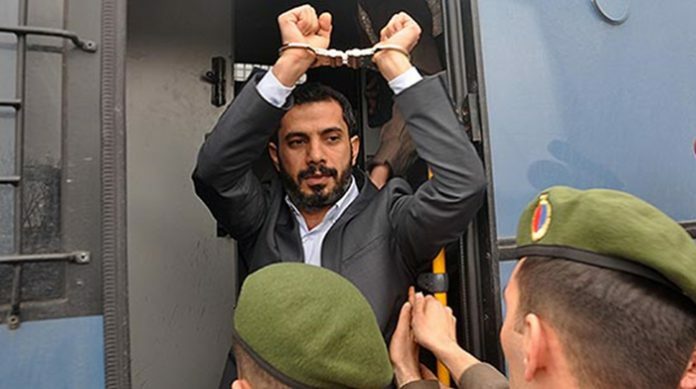 Nearly 30 police officers raided and searched his home in İstanbul’s Eyüp district for 12 hours before detaining him for questioning in relation to documents he submitted to prosecutors in 2010, prompting a major coup trial known as “Sledgehammer” that implicated top military officers. On May. 17, Turkey’s Constitutional Court rejected a petition for the release of journalist Baransu. The Committee to Protect Journalists (CPJ) condemned the decision. “Mehmet Baransu is being treated as a dangerous criminal rather than as a journalist who did his job,” CPJ Europe and Central Asia Program Coordinator Nina Ognianova said on May. 19.